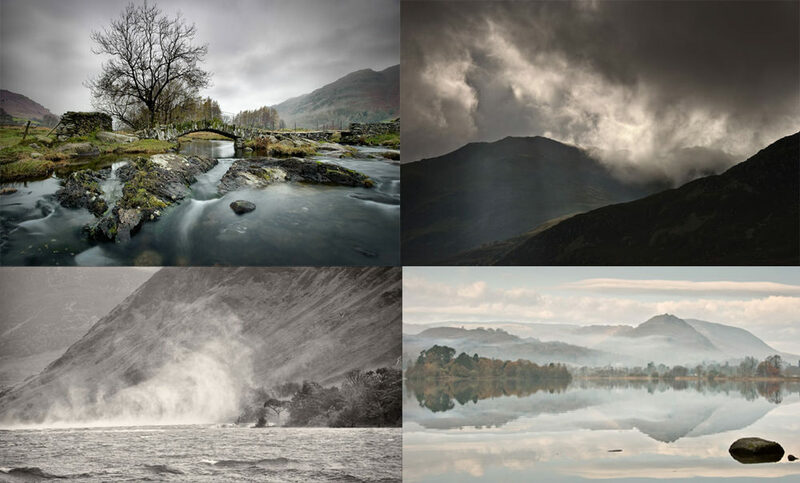 Today is the first day of April and as we can pretty much guarantee that April's famous showers will fall over the UK and Ireland over the next few weeks, we thought we'd give you some rain photography inspiration. Learn to shoot creative portraits in the rain, brush-up on your landscape skills or how about trying to capture macro shots of raindrops on plants? Whatever you photograph, do remember that your rain-themed image could win you a prize if you win our weekly Photo Month competition. Photography Tips For Bad Weather Days - Is there such thing as the wrong weather for photography? Have a read and find out. How To Take Great Landscape Shots When It's Raining - When it rains should you put your camera away? Well, read on and you'll soon be saying no. How To Photograph Daffodils In The Rain - We have a few tips on how you can capture Daffodil shots with a twist. 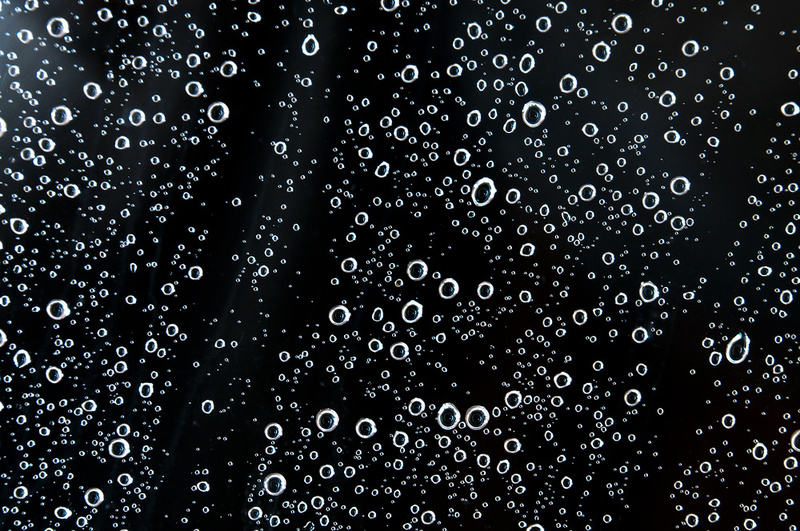 Water Drop Photography Tips - Learn how to shoot macro images of waterdrops with the help of Edwin Brosens. 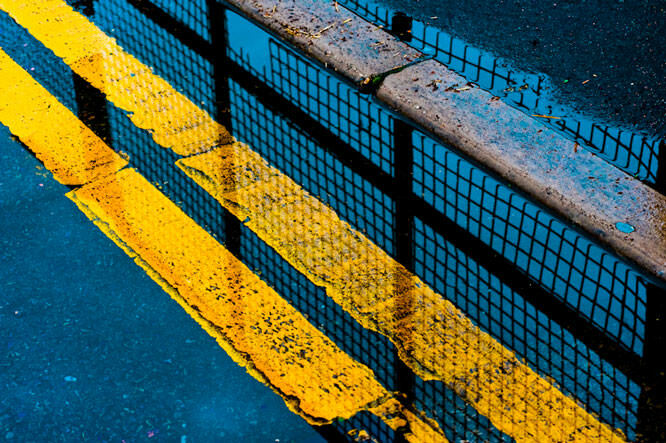 Photographing Reflections In The Rain - Take your camera out and photograph the pictures painted by reflections on wet streets. 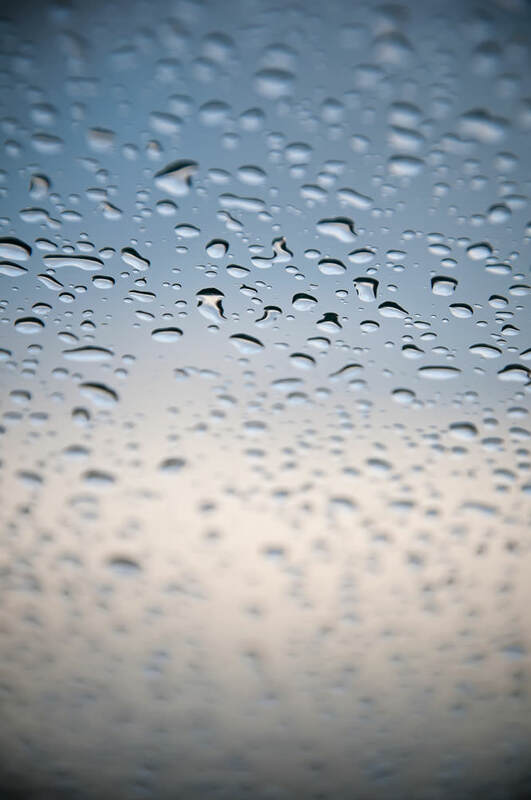 Capturing Creative Shots Of Raindrop Patterns - While rain has a habit of spoiling a day's photography, it can also be used to create interesting abstracts. 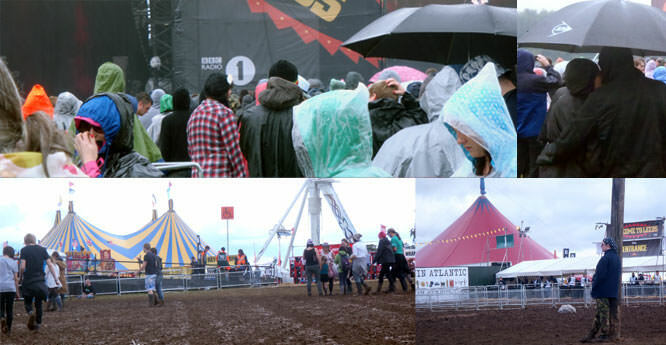 How To Still Shoot Photos At Festivals In The Rain - As the Leeds and Reading festivals are just around the corner, here are some top tips for shooting in the rain at festivals. Photography In The Rain: Tips And Advice - Doug Jackson explains why rain shouldn't stop you from taking photos. 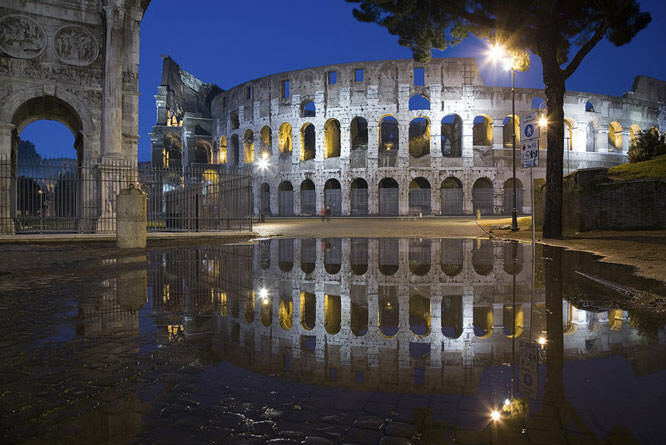 Don't Let The Rain Stop You Taking Photos! - If you are stuck indoors or get caught outdoors in a downpour, here are some ideas on how you can still enjoy some photography. Bad Weather Photography Tips - How to cope with bad weather so it doesn't spoil your day of photography.